2.Sound production management and Reliable sea forwarder for many years guarantee the timely delivery. 3.Experienced package guarantee the quality of equipment and ensure customers' satisfying. 4. Packing details: packing with stainless steel and wood cases, standard export package. 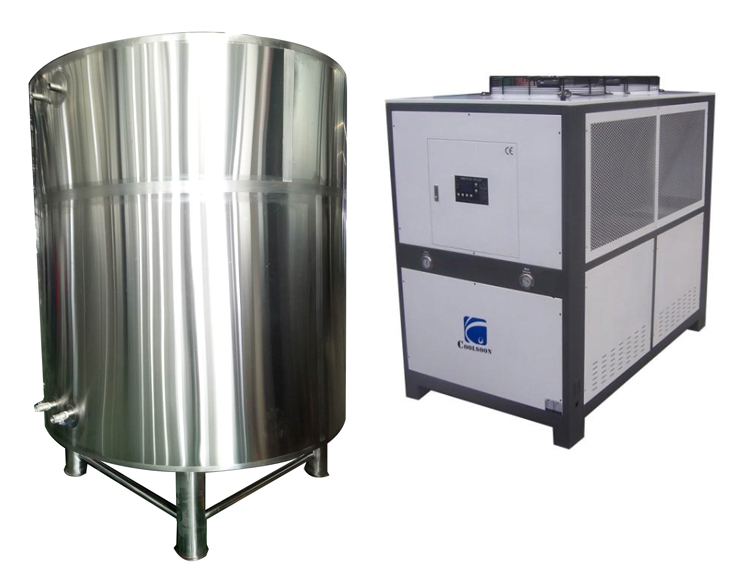 • brewery equipment 600l mini is a good choice for ginshop, barbecue, and restaurant who brew beer for customer at scene. So the brewery equipment beer fermenting can better come true dream for brew master. • Brew master make their beer attractive to consumers by unique brewing process and distinctive beer taste. 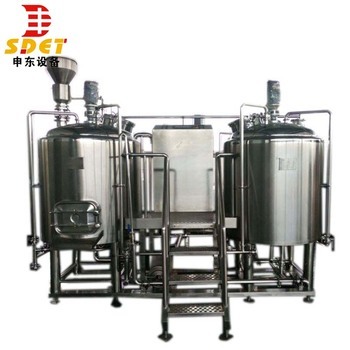 • Excellent beer brewing equipment production process can promise to give you a high quality beer brewery equipment. brewery equipment beer fermenting may be faced with polished brass, copper besides stainless steel. • Also, the brewery equipment beer fermenting is placed behind a glass partition that allows visitors to observe the process of making beer. •This is an excellent design solution and a powerful marketing tool. •The luxury and sanitary process comforts the consumers and give them impressed experience. 1. Complete and new accessories. 2. All kinds of our accessories adopt first-class brand products. 3. All the parts are long life, high performance, high-quality, low-loss. 4. 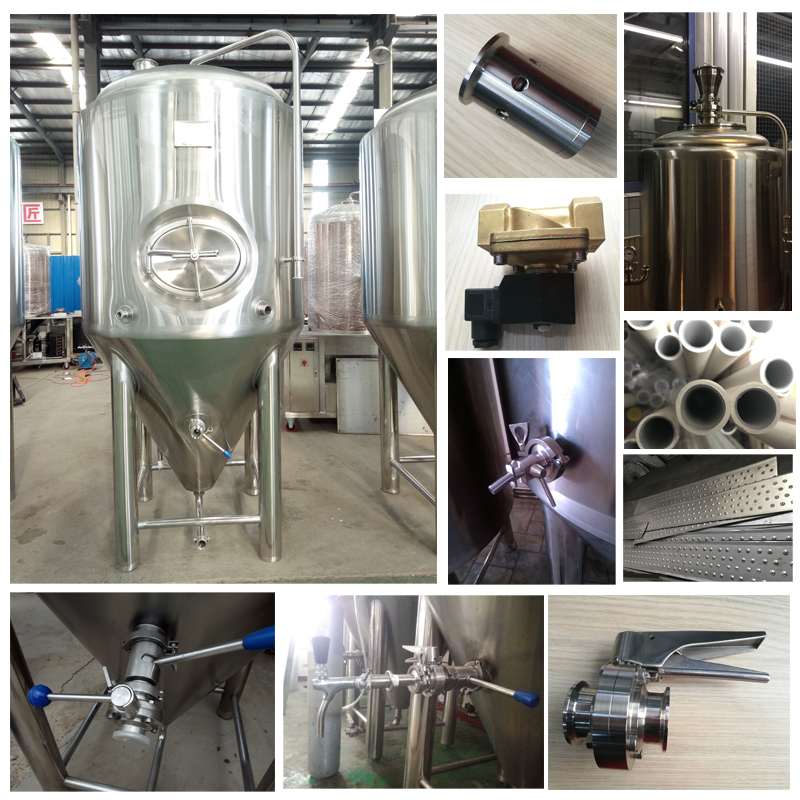 Stainless steel fittings materials are all adopt SUS304/316, applicable 600l mini brewery equipment beer fermenting to ensure the safety of food grade. 5. All the electrical accessories reach CE export standards. 6 .Each accessory roles in the whole equipment system, supporting reliable. 7. Stable quality, superior performance, strict quality control. 2. All accessories and spare parts will be packaged with separate box. 3. After loaded into containers, all brewery equipment beer fermenting will be well fixed to the containers. 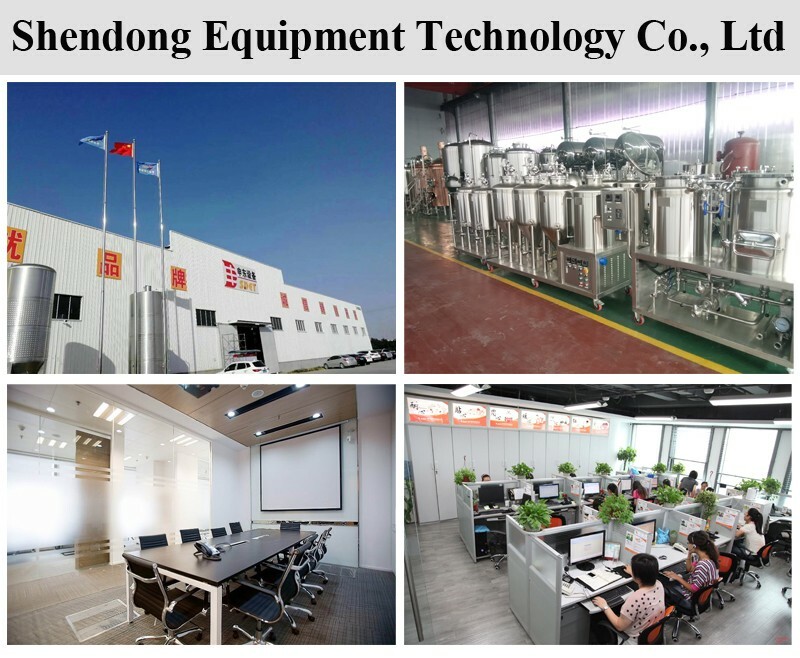 Shandong Shendong Equipment Technology Co., Ltd is one of the most professional brewery equipment beer fermenting manufacturer and supplier In the Spring City-Jinan, We have the most advanced technology and world class at Shendong. 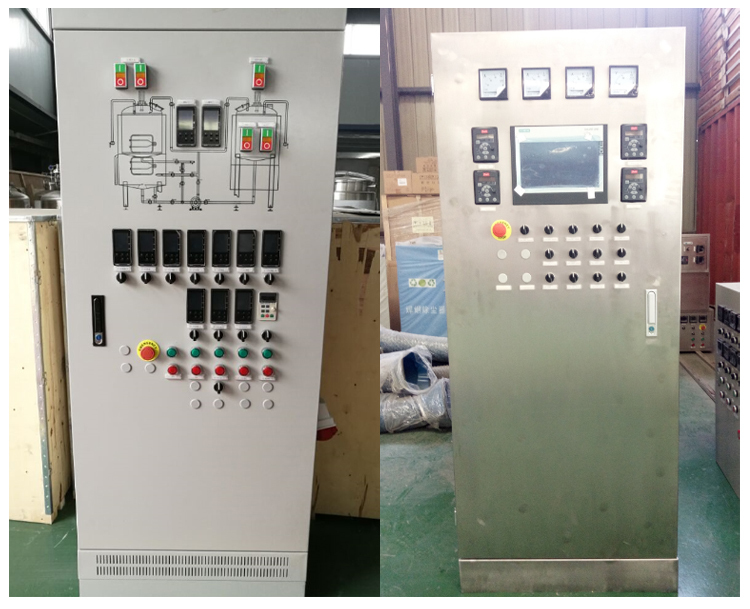 Shendong is integrating with R&D, processing and engineering installation which is specialized in manufacturing brewery equipment beer fermenting and facilities, not only suitable for micro and middle breweries, but also becomes the best choice for beer brewing in top hotels, pubs, cabarets, home and other amusement places. Then our engineer will device a layout for you according to the quotation proposal and your requirement. Finally, we will send it to you to make a confirmation. 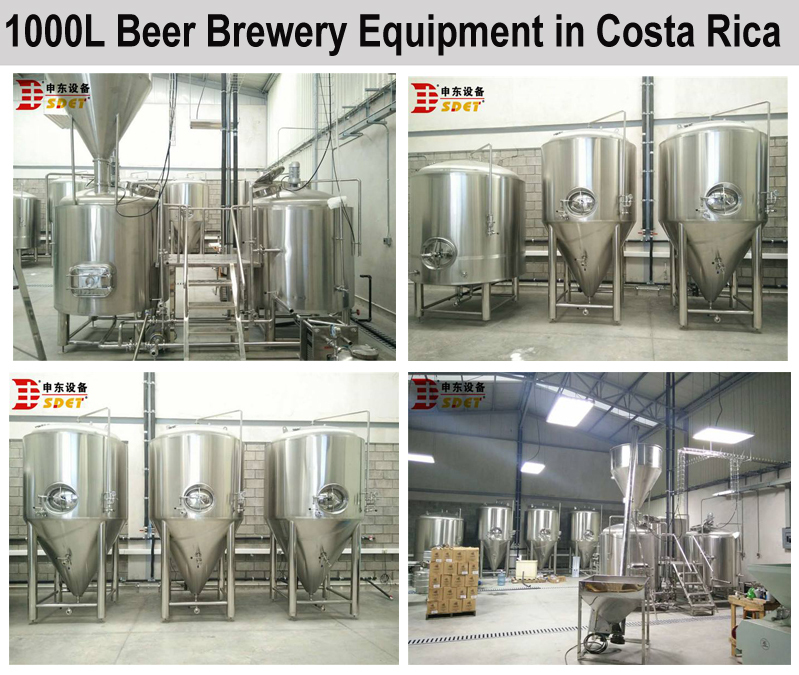 Be based on our brewery equipment beer fermenting design, technical parameter for tanks, and layout. Then our technician will design a detail drawing for you. Send it to you to confirm, and if it is okay for you, we will send it to our factory to produce right away. 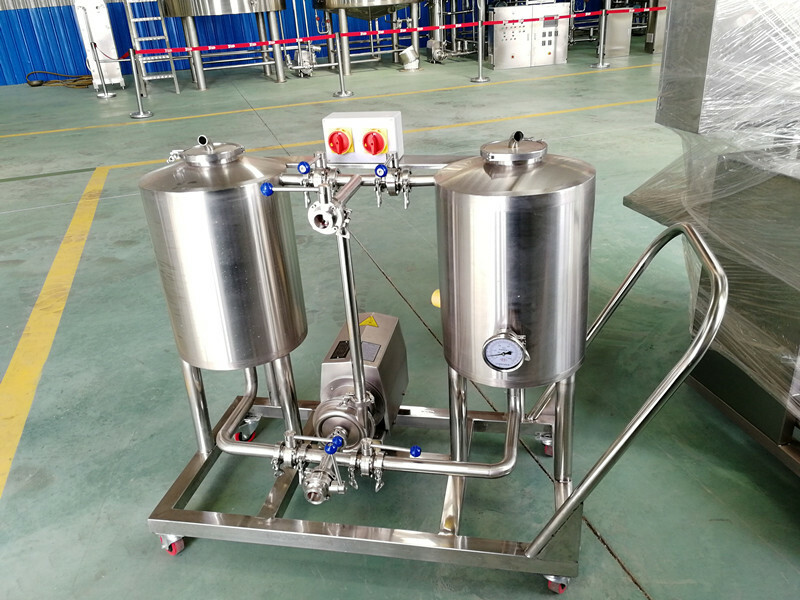 We will dispatch the professional technician to buyer’s local to help the customer to install the brewery equipment beer fermenting if the customer request. The technician are responsible for assembling and training the operator. Thanks to Shendong company giving so beautiful equipment to us. Thanks to all the stuffs' assistance. Thanks to the engineer Mr liu coming to install the brewing system. We have enjoyable party before Mr Liu leave. The quality is very good, we plan to sell Shendong equipments as distributor. We bought 300l beer brewery 4 years ago, its performance is still reliable. Delicious beer brings more and more friends to my pub. 1. Q: Are you trading company or manufacturer? 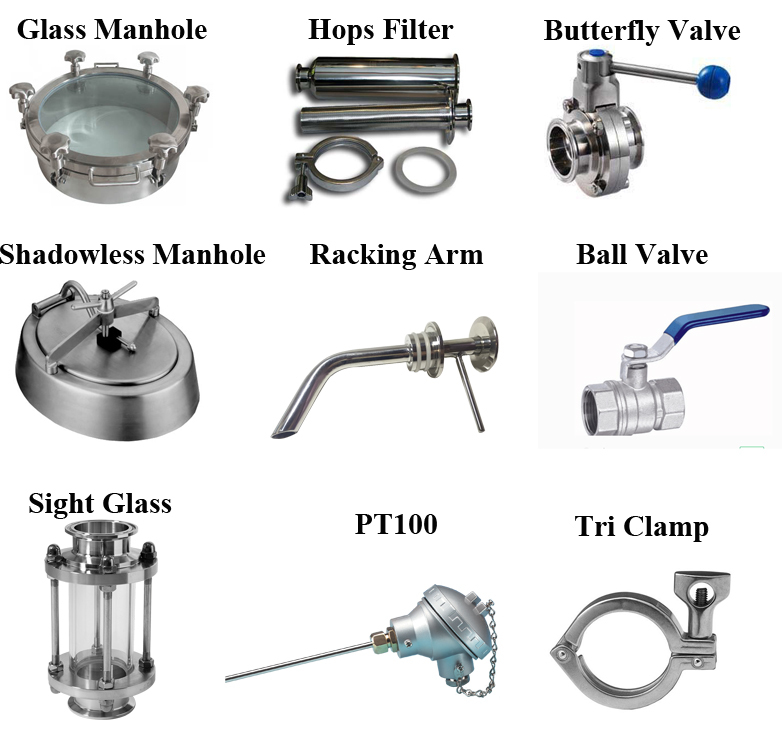 A: We are a professional beer brewery equipment manufacturer in this field. 2. Q: Do your products could be customized? 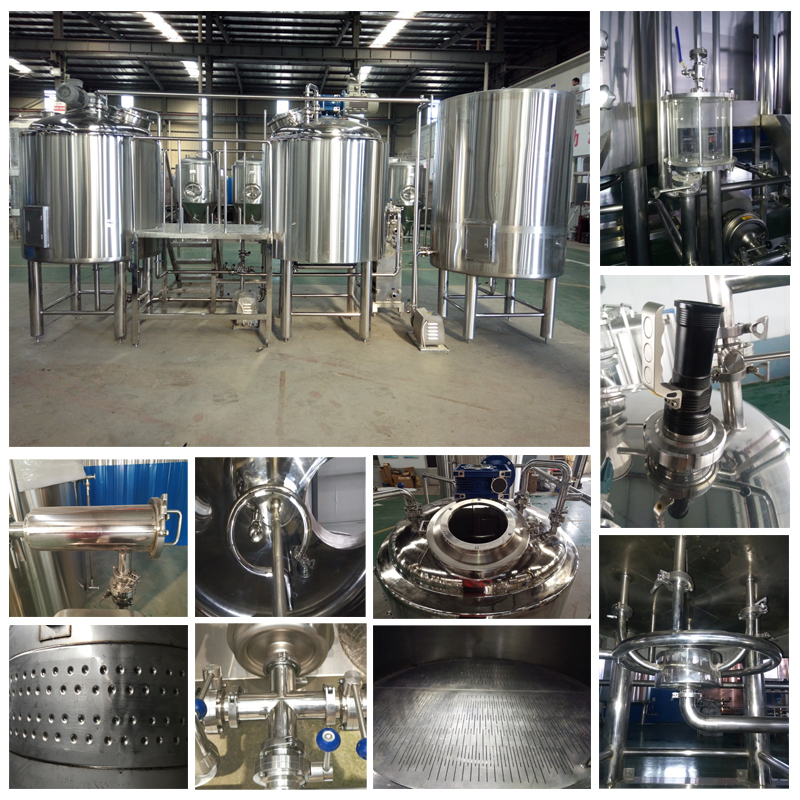 A: Yes, our brewery equipment could be customized according to your requirements. 3. Q: How long will the full set of brewery equipment be shipped to us if we order it? A: It will take 10-30 working days to produce the full set of equipment. 4. 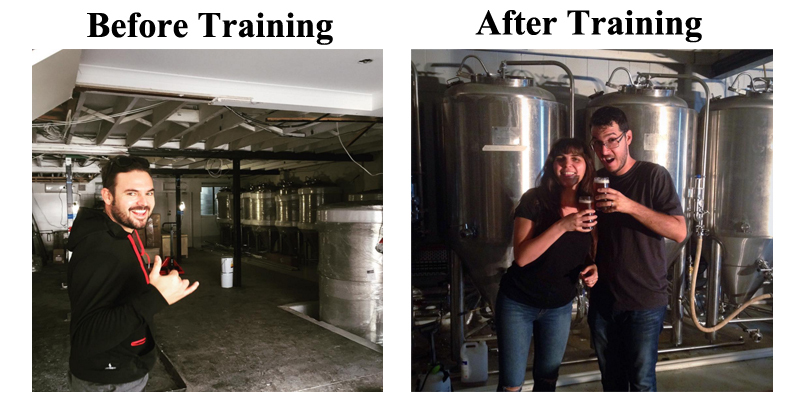 Q: How long will the full set of brewery equipment be guaranteed? A: Three years warranty for main machine, one year warranty for the accessories, all life service. 5. 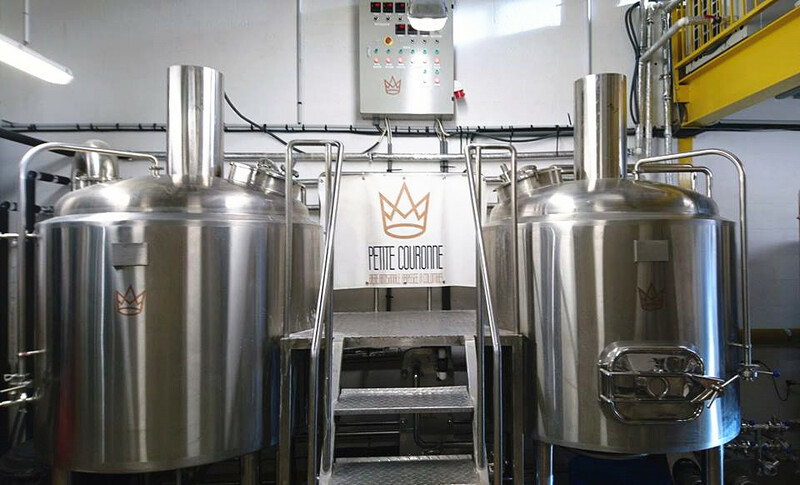 Q: What should we do if there are problems during using the brewery equipment beer fermenting? A: Firstly, communicate through email, skype or telephone with us, if any accessory parts lead to the problems, new accessory parts will be posted to you. If problems cannot be solved by all above mentioned method, our engineer will go abroad to solve for you.